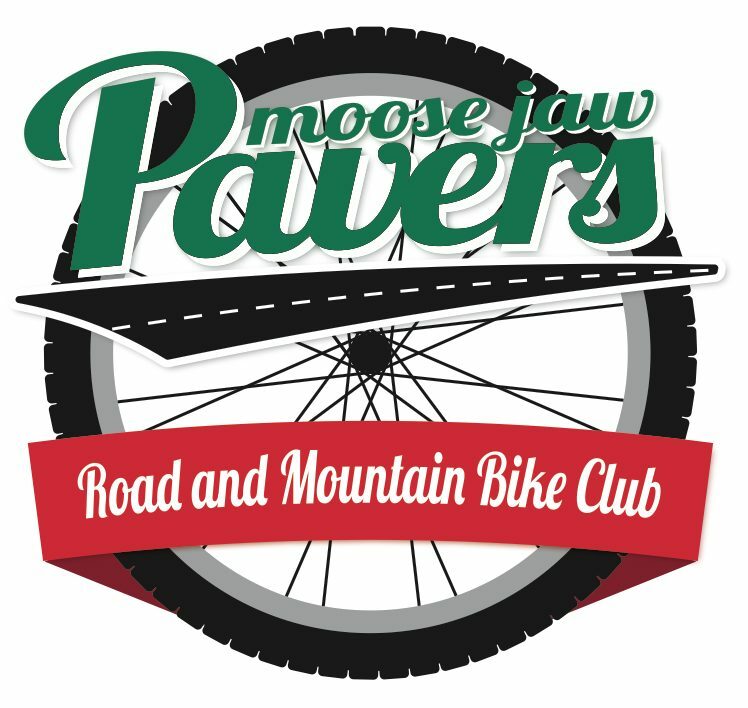 It’s that time of the year again when we all need to renew our Saskatchewan Cycling Association and Moose Jaw Pavers memberships. The only change in the process for this year is that this can only be done online at https://ccnbikes.com/#!/memberships/sca-2016. For several years the club has used a Pavers Google group so that members can email the group directly. This has proven to be a valuable way for us to connect with the group about rides etc. Unfortunately, this group has never been updated based on membership so when register for 2016 you will be added to the new MJPAVERS Google Group. The email address for this group is mjpavers at googlegroups.com. All the other social media and webpage methods will stay unchanged. The club executive has lots of activities planned for 2016 including a new club clothing. Details will be available early in the new year. 2016 SCA Races – The race calendar has been released. This year the Pavers will be hosting the Spring Classic on May 14 – 15 and we will be hosting SaskCup MTB Provincials at Buffalo Pound on August 21, 2016.